Note: 張育成 (Chang Yu-Cheng) is also known as “Yu Chang” within the Indians organisation. But for the ease of tracking, we will still use his Taiwanese name “Chang Yu-Cheng” here. We will continue to update this amateur section at a later stage. As there are a few more Taiwanese in the USA collegiate system and in Japan’s independent leagues. 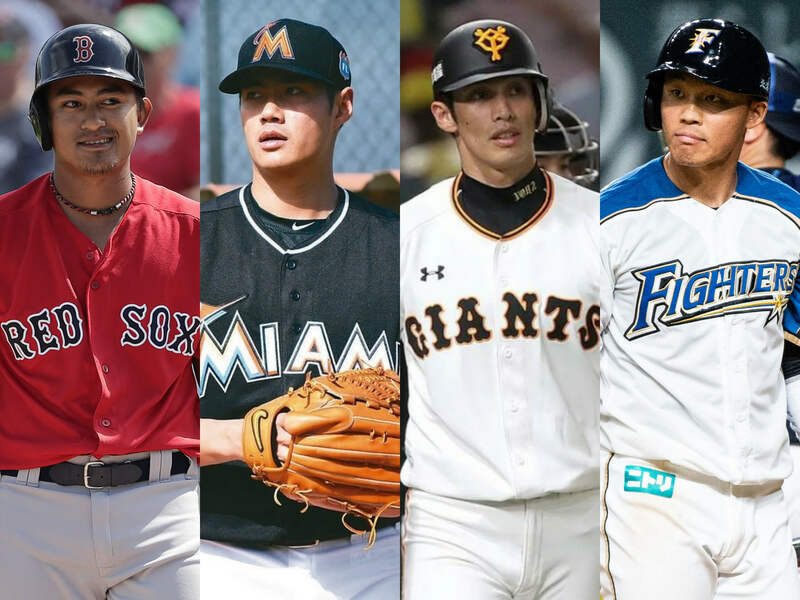 The post gives one a good idea of the extent to which MLB and NPB poach top Taiwanese talent. The good news, of course, is that a majority of these players will eventually play in the CPBL and will likely be better players for it. I also noticed that Wang Po-Jung had his first big game for the Nippon Ham Fighters yesterday, going 3-for-3 with a double and two RBIs. He had two more hits and two more RBIs today. It’s good to see him playing well after a slow regular season start. Bit of a bad news today, the Cubs DFA Tseng Jen-Ho. I think they signed him for 1.6M USD back in the day. Maybe CPBL is the next move for him? Or maybe stick around Triple-A for another 1 or 2 years. Only 24 years old. Yeah, Wang is hitting the ball harder and harder now. Starting to get used to the NPB style of baseball. Baseball is more or less the same everywhere in terms of the basic skills. What changes is the speed of the game. Wang might be starting to get used to the speed of the NPB game. It was a combination of newbie jitter and getting used to higher quality of inside pitches. But yeah, once Wang notched his first hit, you can see he has more confidence in his hitting approach. Exciting time, if he does well, then we might see more CPBL export to the NPB.